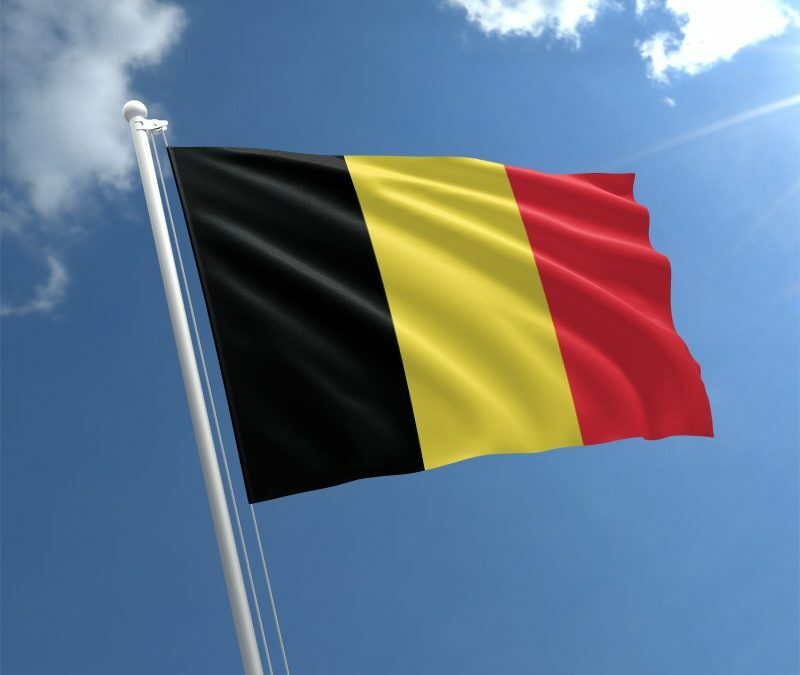 In Belgium, the regulation of medical devices is carried out by the Federal Agencies for Medical and Health Products (FAMHP). Like the rest of the European Union member states, Belgium separates medical devices into four categories: Class I, Class IIa, Class IIb, and Class III, each one posing a higher risk to the human body than the category before it. The definition of a medical device, along with further explanation of the differences between each class category, can be found in the Annex IX of Arrêté royal relatif aux dispositifs médicaux of 1999. Classification guidelines are also available through the MEDDEV 2.4/1 part one and part two. Most of the Belgium medical device regulations follow those of the European Union, although there are a few differences. Because Belgium is in the European Union, only devices with proper CE Markings may be placed on the Belgian market. In order to secure a CE marking for a Class IIa, Class IIb, or Class III medical device, the manufacturer must contact a Notified Body (NB), which will provide the certificate after procedural inspections have been executed. If a NB is involved in verifying the conformity, the CE marking will be accompanied by a four-figure number that is provided by the NB. If you are a manufacturer that is located outside of the European Union or the European Economic Area (EEA), you must appoint an Authorized Representative in the EU who will act as a liaison between your company and the European Commission. The European Commission offers various guidance documents to assist stakeholders with this process. Manufacturers of Class III medical devices and/or invasive or implantable devices must issue a 60-day notification before conducting any clinical investigations. Investigations can begin after the 60-day notification unless a competent authority or ethical committee states otherwise. All other devices do not need to oblige by this 60-day waiting period. A notification for any clinical investigations being performed must be submitted using a form. Be careful, a new application form has to be used for each separate device.Three copies of the investigation file must be sent as appendices to the completed form. The investigation file must be accompanied by the payment of 8982€ (include USD equivalent here), no matter the classification of the device. The document for patient consent; this document must be written in the language of the patients (i.e. French, Dutch or German). The preferred submission format of the dossier is CD-ROM format. A copy of the ISO 9000 certificate and the EN / ISO 13485 certificate for the manufacturer (if applicable). Note: ISO certificates from manufacturers are sufficient to provide instead of the production location or the corresponding ISO certificates.